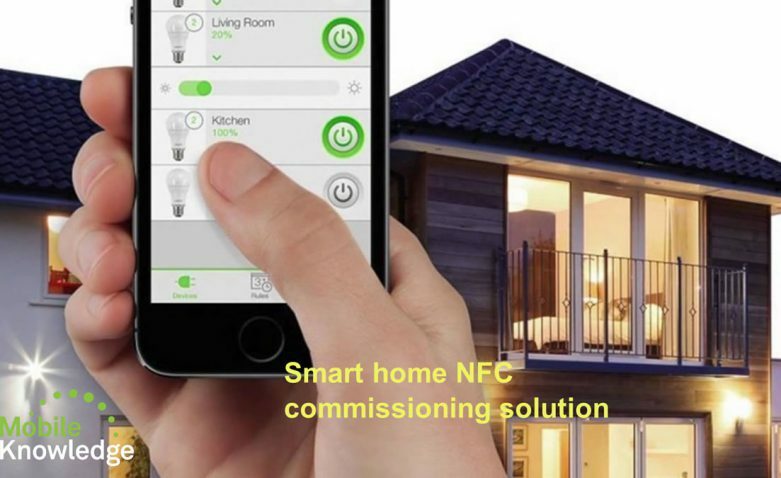 In this session, we present how NXP solutions and NFC technology facilitates an easy, flexible, secure and protocol agnostic solution for one-touch network commissioning of our smart home devices. Today’s homes are increasingly connected. Everyday appliances, from lights and ceiling fans to washing machines are now being connected to the Internet. Consumers will be able to control appliances, monitor and manage energy consumption, increase comfort and enhance entertainment to a whole new level as NFC enabled consumables make the Internet of Things (IoT) a reality. Our mobile device will increasingly become the ‘remote control for our lives’. Connecting our appliances to the home network, what is known as network commissioning, can be complicated or cumbersome (e.g. : install keys or button cumbersome push sequences). Thanks to NFC, appliances can be added to the home network with a single tap, and with the right app our smartphones and tablets can be used to control or configure almost everything. What we understand as Internet of Things. A growing market with huge opportunities. How NFC supports IoT solutions. NFC as ubiquitous connectivity feature. Current roadblocks for smart home mass market adoption. NFC re-defining the at-home environment. One-touch commissioning solution. Commissioning schemes with NFC. NFC Forum specs ensuring interoperability between devices and services (NDEF, NFC Forum Type Tags, Connection handover). 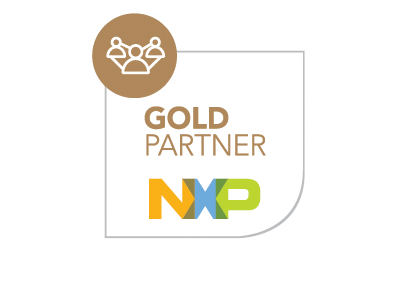 NXP portfolio for NFC commissioning solutions (PN512, PN7120, NTAG I2C). Ordering details, products home pages, NXP Techzone.